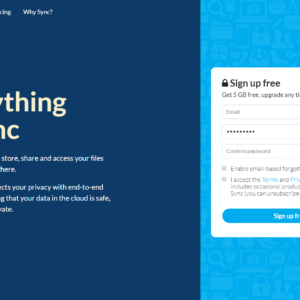 The home cloud backup business got a little smaller today with Code42, the makers of CrashPlan, have left the home cloud backup business. 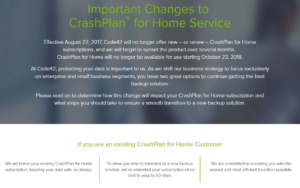 Effective today, August 22, 2017 Code42 is no longer selling CrashPlan for Home or allowing renewals. You can read more about this on the CrashPlan website. In what I find surprising is the fact they are now recommending Carbonite. 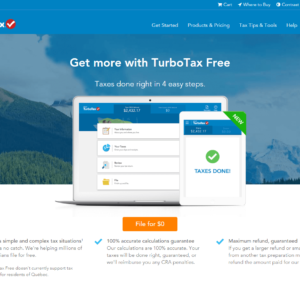 You can actually get a 50% discount on Carbonite but you need to use the same email with Carbonite as you did when you signed up with CrashPlan. While many companies have left the consumer cloud backup and storage space over the years, CrashPlan is actually being pretty good about it. Sounds like they are going to honor the existing subscriptions and giving people an extra two months at the end of them to help them transition. Considering they sold subscriptions for 1 and 2 years that could be quite a while before people have all left. 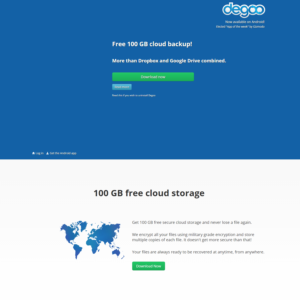 It is getting harder and harder to find a cloud backup service for your home computers. 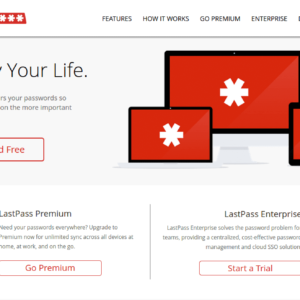 CrashPlan was a good deal, and I can understand why they would partner with Carbonite. While Carbonite is good I would recommend people move to Backblaze or IDrive. 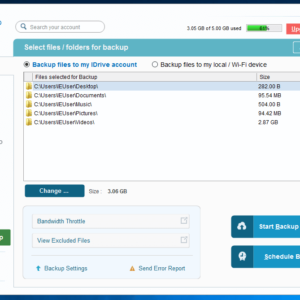 Backblaze offers the unlimited backup that CrashPlan users are used too, but IDrive offers the more options that many CrashPlan users might be looking for. I have tried CrashPlan in the past but was never really a fan because it used Java and to be honest was a bit of a memory hog. Guess I no longer have to worry about it.